Ikebana – from the Japanese ikeru (keep alive, arrange) and hana (flower) is the traditional Japanese art of arranging flowers. Together with incense appreciation and the tea ceremony it is one of the traditional Japanese fine arts. Initiated by Buddhist priests as a form of religious offering, it was for long time limited to a small elite of people. Today, it is much more widespread and is in fact one of the symbols of Japanese culture worldwide. 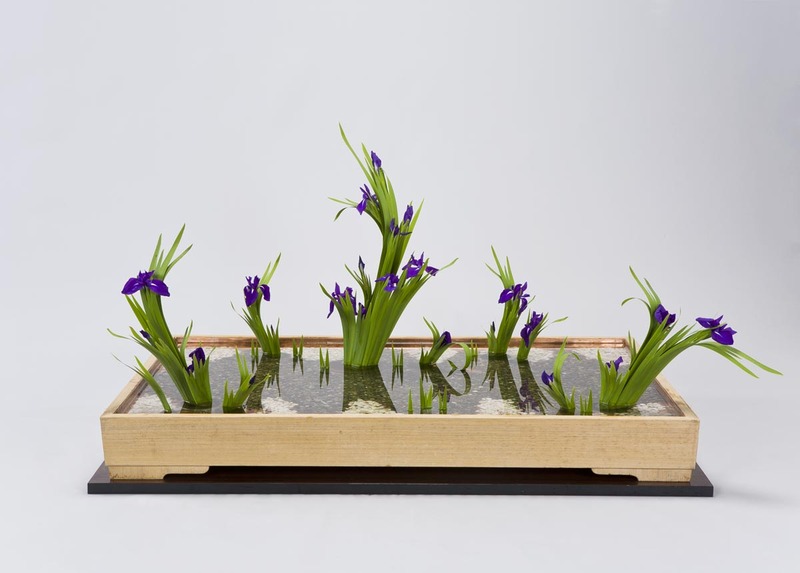 There exist a lot of Ikebana schools and each one of them follows different styles and principles ranging from the most formal rikka style to the freestyle Sogetsu school, that promotes the individuality of people in creating personal and creative arrangements. 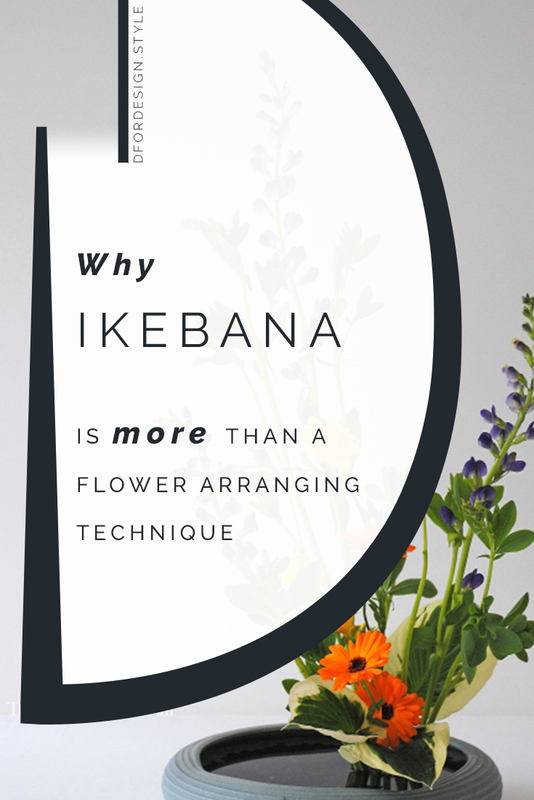 But besides the differences in schools and principles, there are some features that are common to all Ikebana arrangements and make it such a distinctive way of arranging flowers. 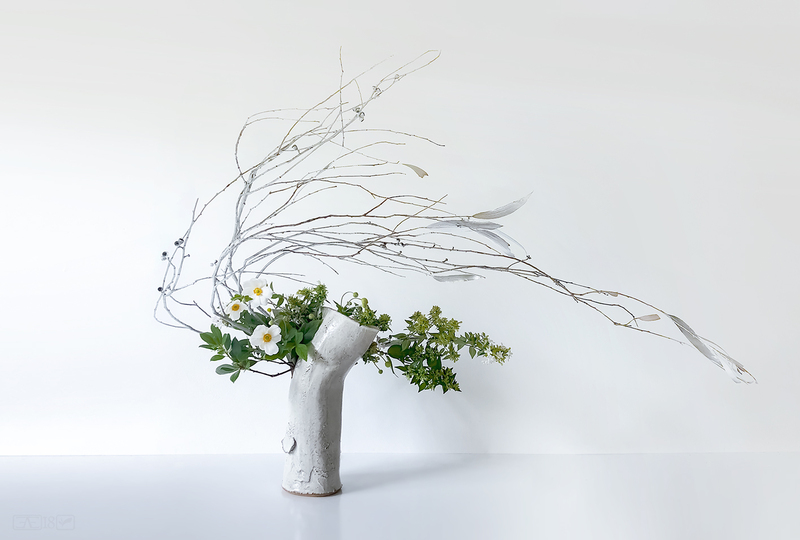 Ikebana is much more than just placing flowers in a vessel. Creating an Ikebana arrangement is a way to connect with nature, admire its beauty and appreciate its finest details. 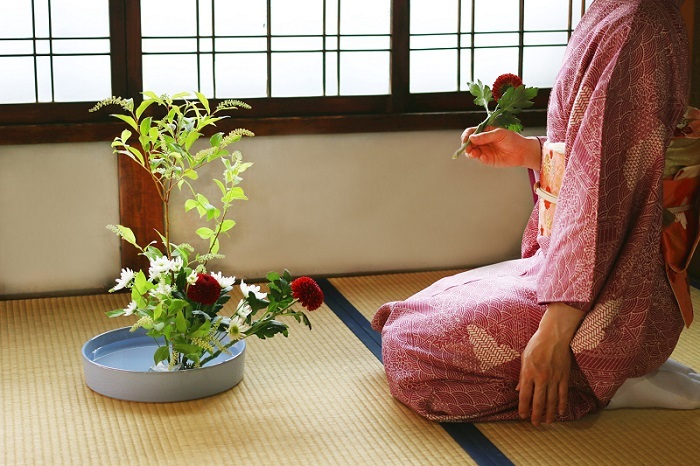 Ikebana is usually done in silence and helps to clear the mind. Not surprisingly, all the main Japanese generals were mastering this art and found it helpful to take more balanced decisions. 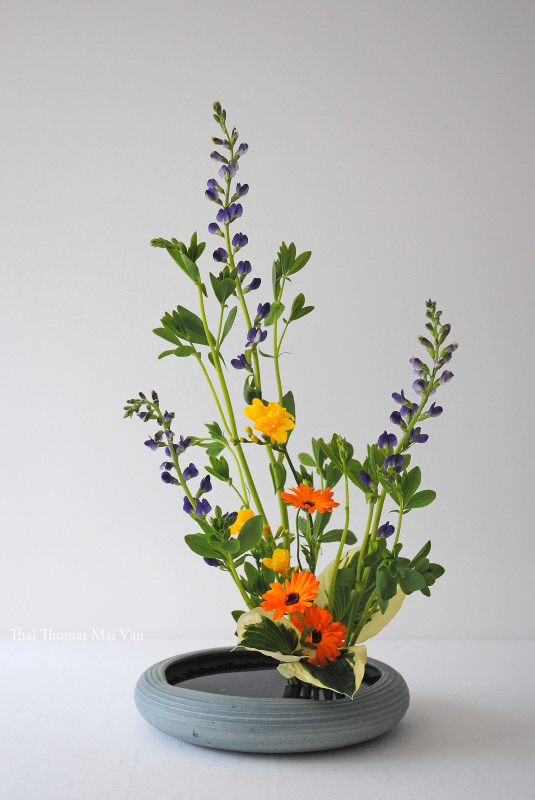 Keeping flowers alive is a primary objective of an Ikebana composition. Vessels are chosen with this in mind and filled with plenty of clear water. 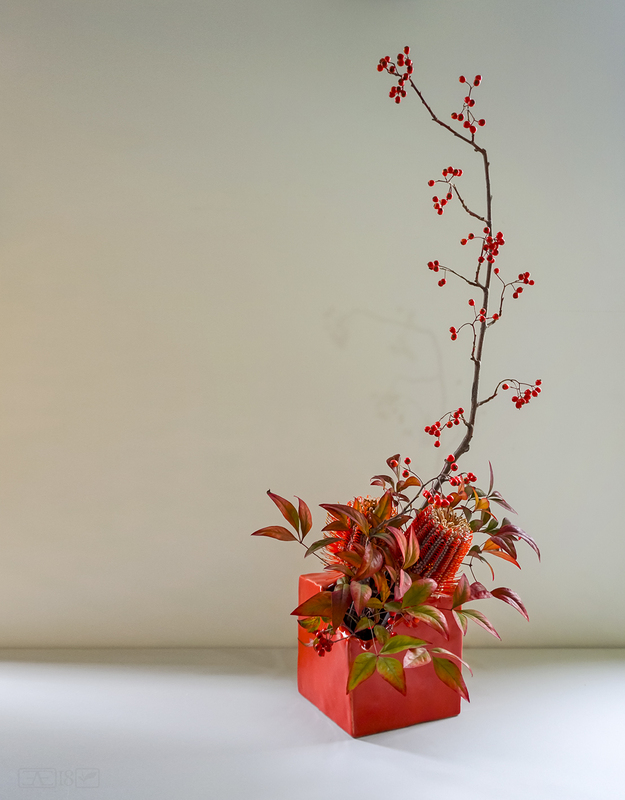 The main difference between Ikebana and a common Western-style floral arrangement is negative space. 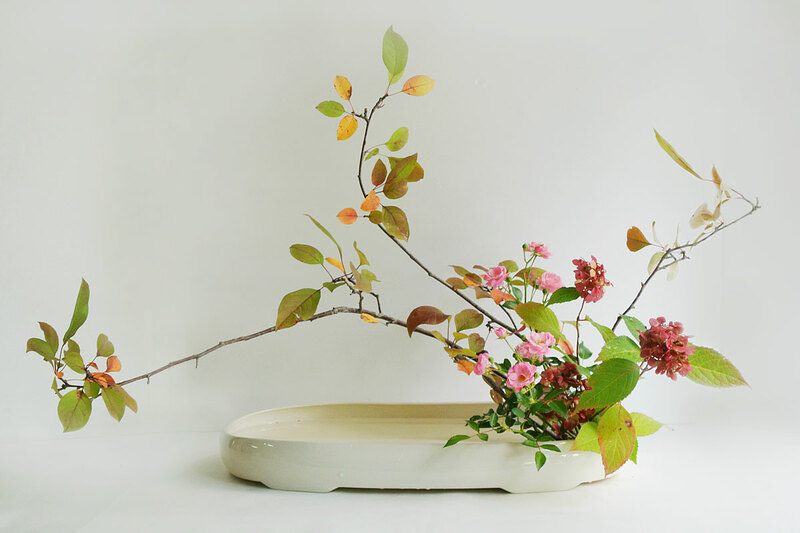 In an Ikebana arrangement you'll never see a vessel stuffed with flowers. The empty space between flowers is just as important as the flowers themselves and actually makes them stand out even more. Branches and flowers are often slanted in different directions and the overall composition creates a space alternating full and empty areas in a balanced way. 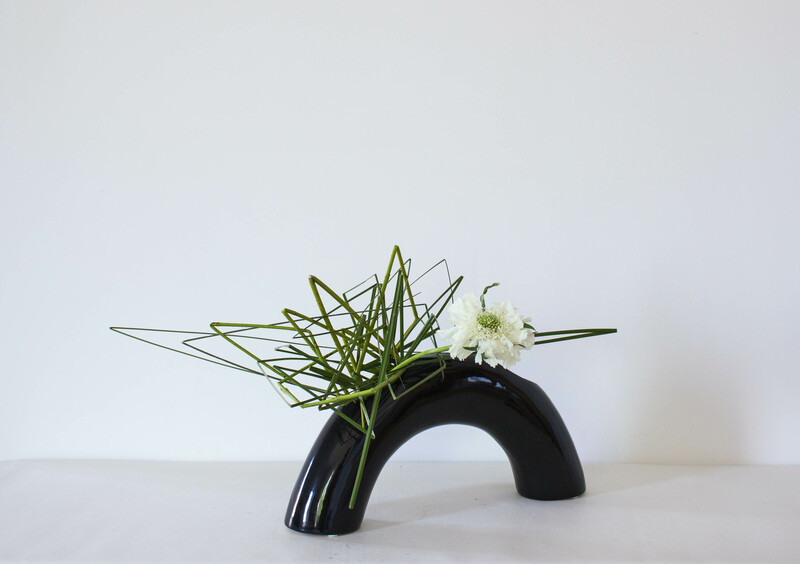 Some Ikebana schools prefer to work with the natural shapes of flowers and branches while others also bend and cut them to create artificial curves and angles. 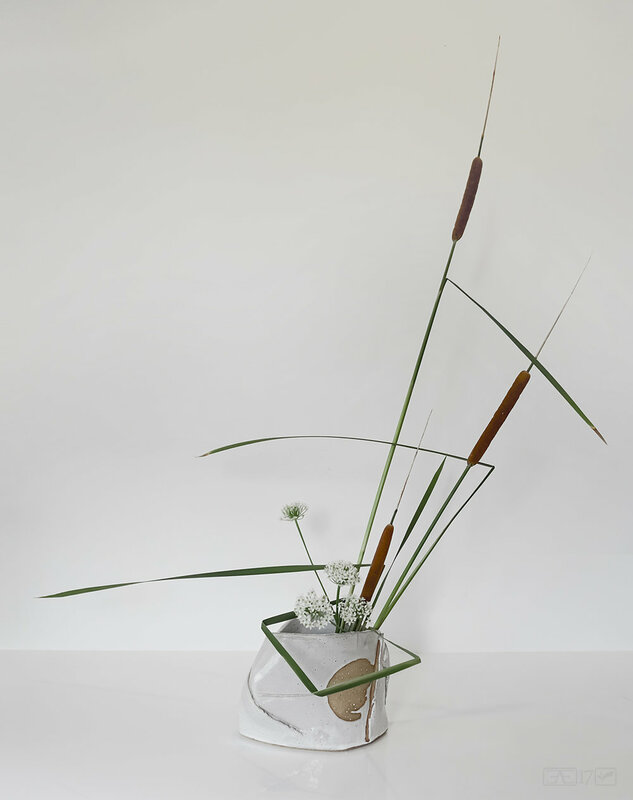 Either way, Ikebana arrangements are all incredibly sculptural! Ikebana pursues harmony in all aspects. 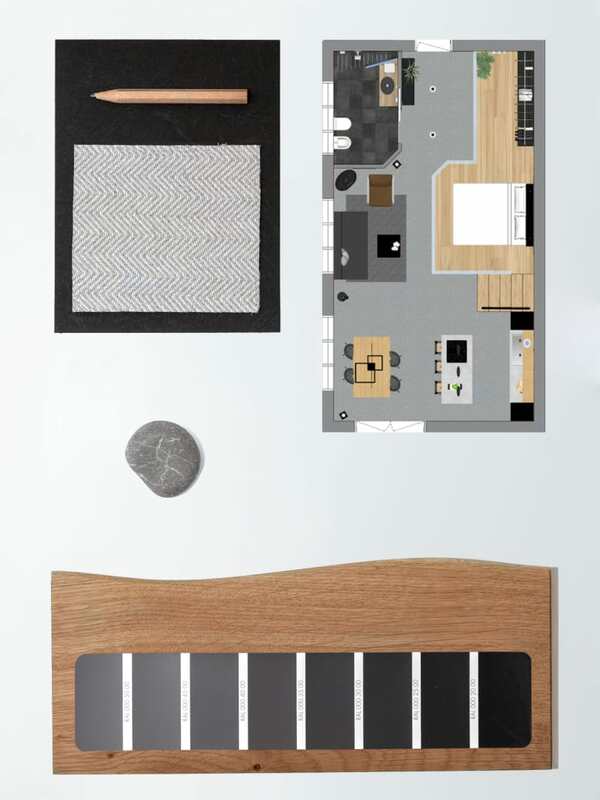 Shapes, colours, materials and positions are carefully alternated to create balanced combinations. 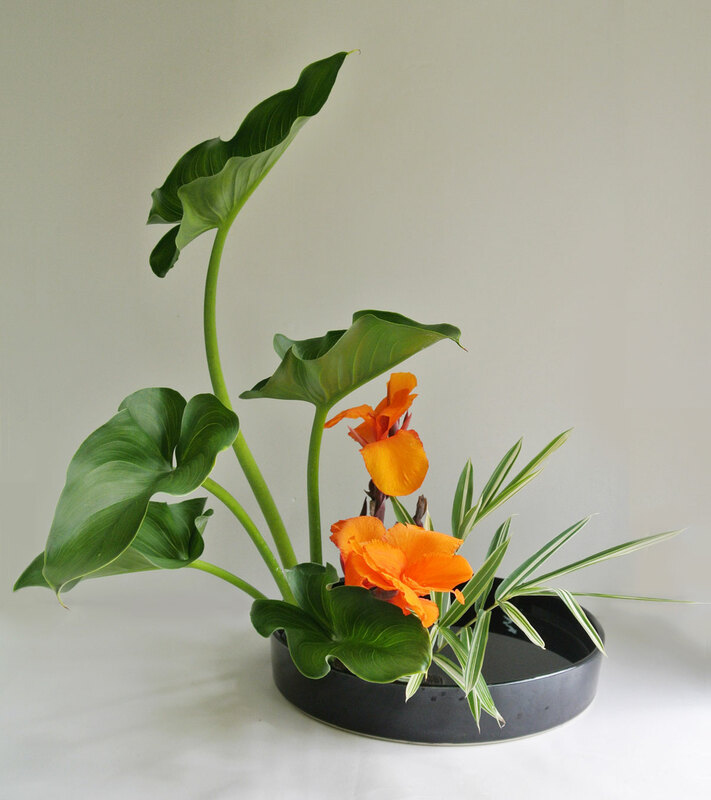 Which is part of the reason why Ikebana arrangements are so striking and eye catching! Nature is most often asymmetric and so are Ikebana arrangements. Creating an harmonious asymmetric composition is much more difficult than going for symmetry, but the result is a rewarding mix of movement and character. 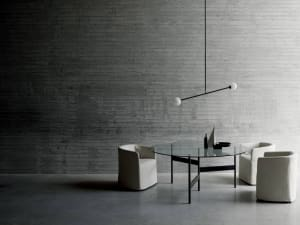 Clean sculptural lines, negative space and overall harmony make Ikebana arrangements distinctively minimalist. 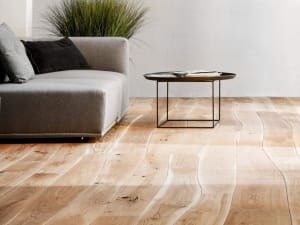 In fact – thanks to their overall striking appearance – they are the perfect stand-alone décor piece for a minimalist space. 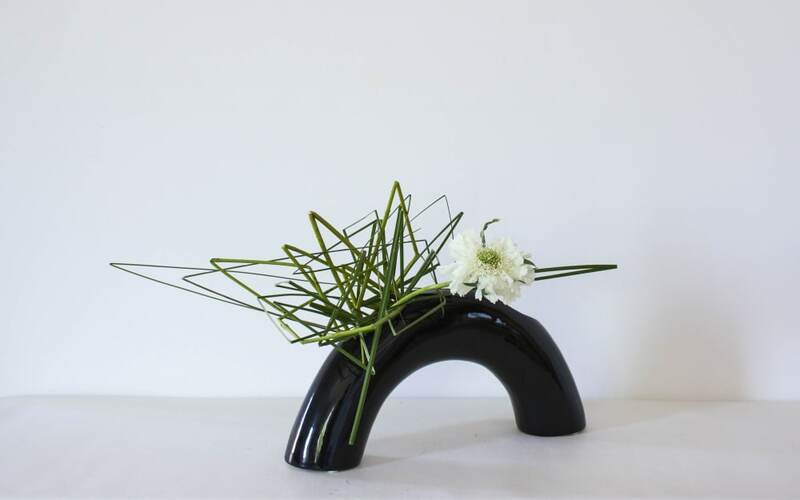 Ikebana arrangements celebrate nature. As such, the elements of an arrangement are most often plants that live in the same area, that you could find together in nature. 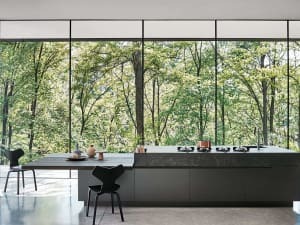 In this sense, Ikebana fits perfectly into the frame of biophilic design. Sourcing branches and flowers from the closest surroundings allows to create a beautiful arrangement that also celebrates the specific features of the area. From branches' colours and shapes to the selection of the vessel, everything can be chosen to match with a season. Dry branches will be mostly used during autumn and winter. 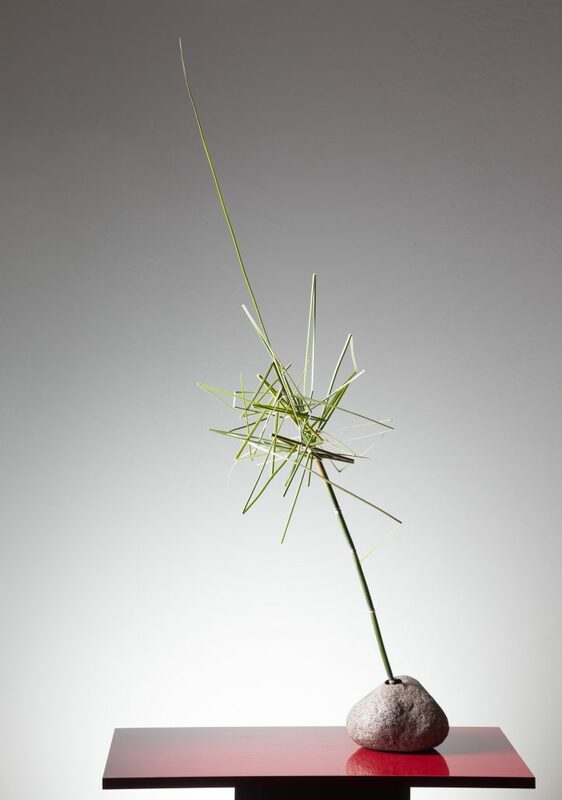 For a spring arrangement, stems will often be highly bended to represent strong winds. And for summer, vases will be mostly shallow, to benefit from the refreshing power of exposed water. 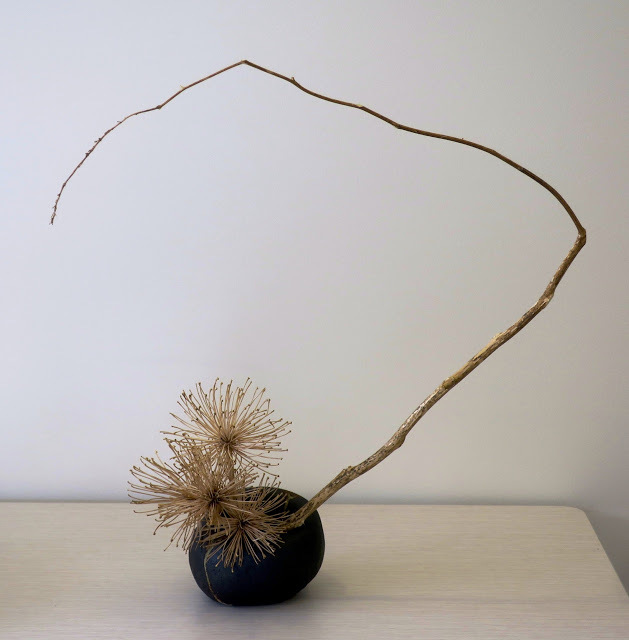 Ikebana is a treat for both eyes and mind and perfectly illustrates the fascinating essence of Japanese culture, rooted on respect, precision and zen.